(Bloomberg) -- Alassane Dicko used to lead his cattle each day through the grasslands of central Mali until gunmen burned down his village and took all his animals. 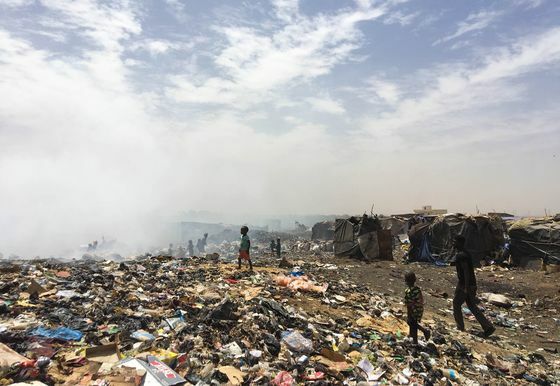 Now he lives on the edge of a landfill in the capital, Bamako. One of the home-grown Islamist groups that swelled its ranks with Fulani fighters is led by Amadou Koufa, a preacher who was believed to have been killed by French special forces until he surfaced in a video this year. He’s also a senior member of the al-Qaeda affiliated Group for the Support of Islam and Muslims, which the government holds responsible for a raid on a military base last weekend that left 23 soldiers dead. New York-based Human Rights Watch documented 26 attacks against Fulani villages last year, in which 156 people died. The raids were mostly perpetrated by Bambara and Dogon militias in apparent retaliation for killings of community members by jihadists. 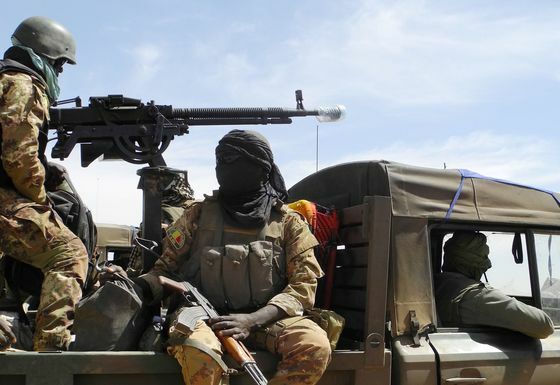 In all, the violence claimed 202 lives in central Mali. Mamadou Diakite, who also lives on the landfill, believes the government favors farmers over pastoralists -- a common view among the Fulani.